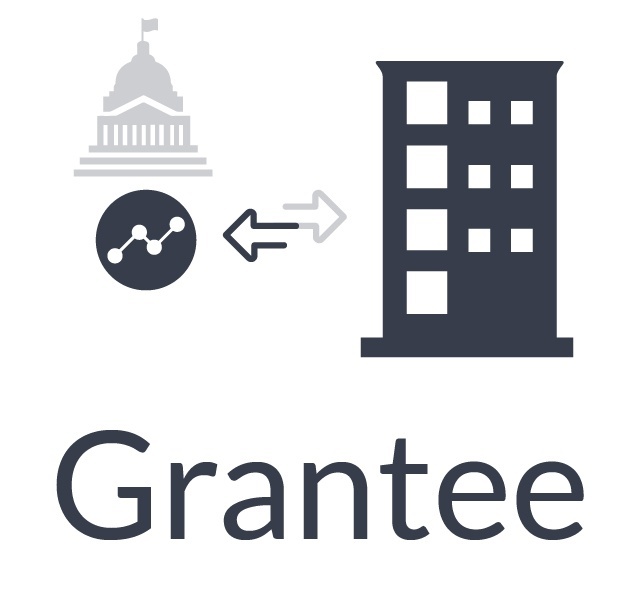 See how grantors and grantees can manage respective pre-award and post-award activities from one centralized platform. 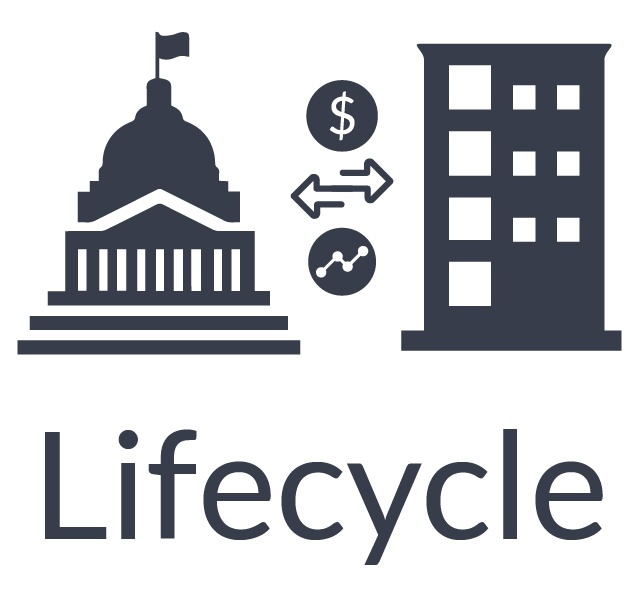 Our solutions are inclusive of all of the features in the Gartner’s Market Definition for the Government Grants Management Domain. 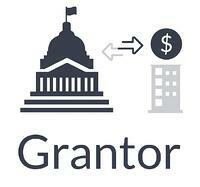 Support applications changes due to grantor recommendation, recipient appeals, etc.